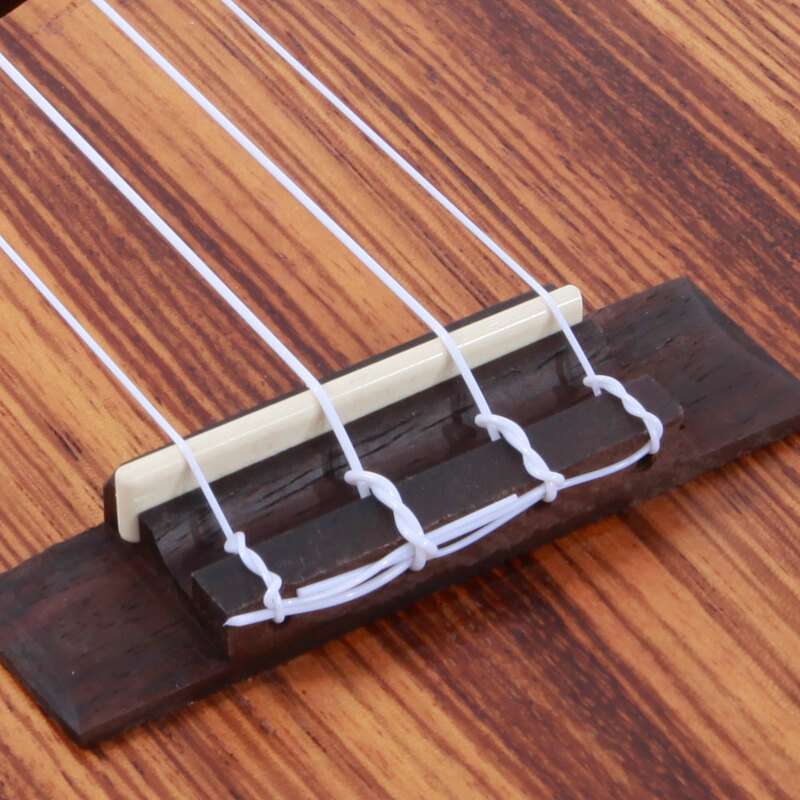 A superior instrument helps train an excellent musician up. 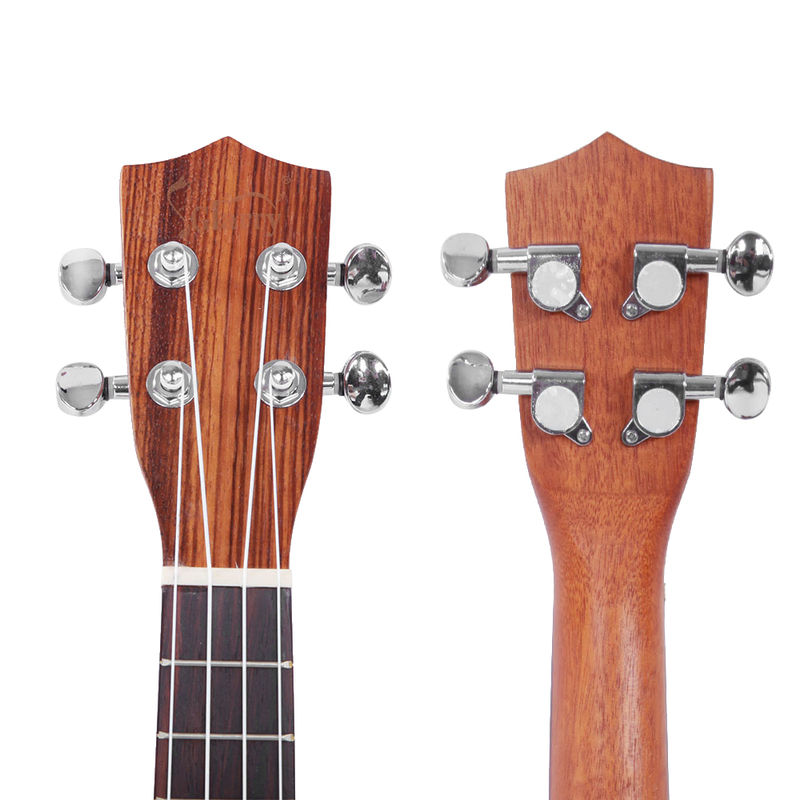 You may know that ukulele is a kind of alto instrument, which looks like the guitar but smaller in size. 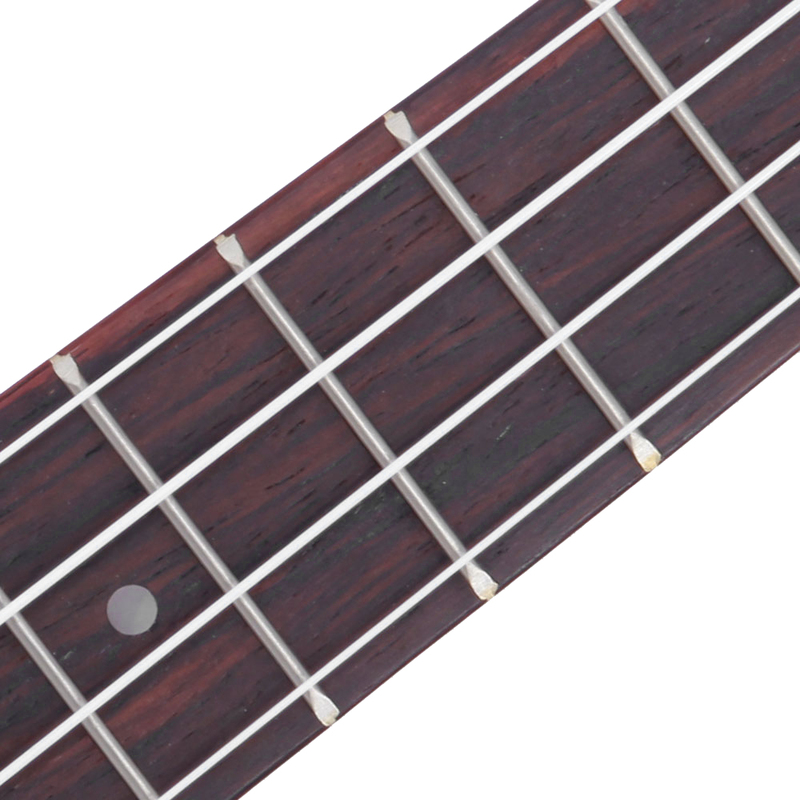 It has 4 strings and is easy to learn and play. 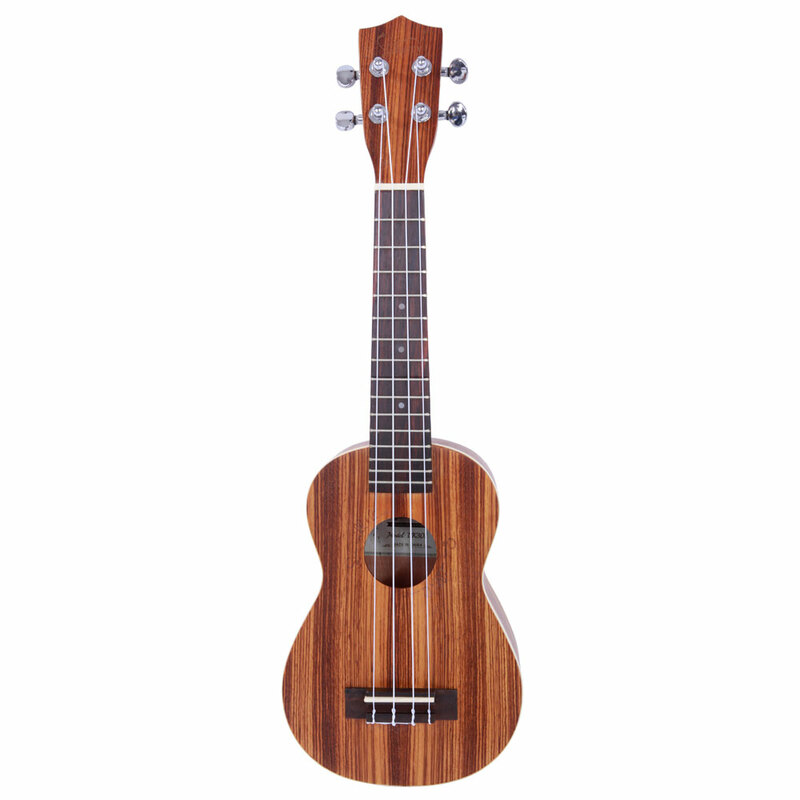 If you are seeking for a brilliant ukulele for daily practice, never miss our Glarry UK301 21" Soprano Rosewood Fingerboard Matte Zebra Wood Ukulele. 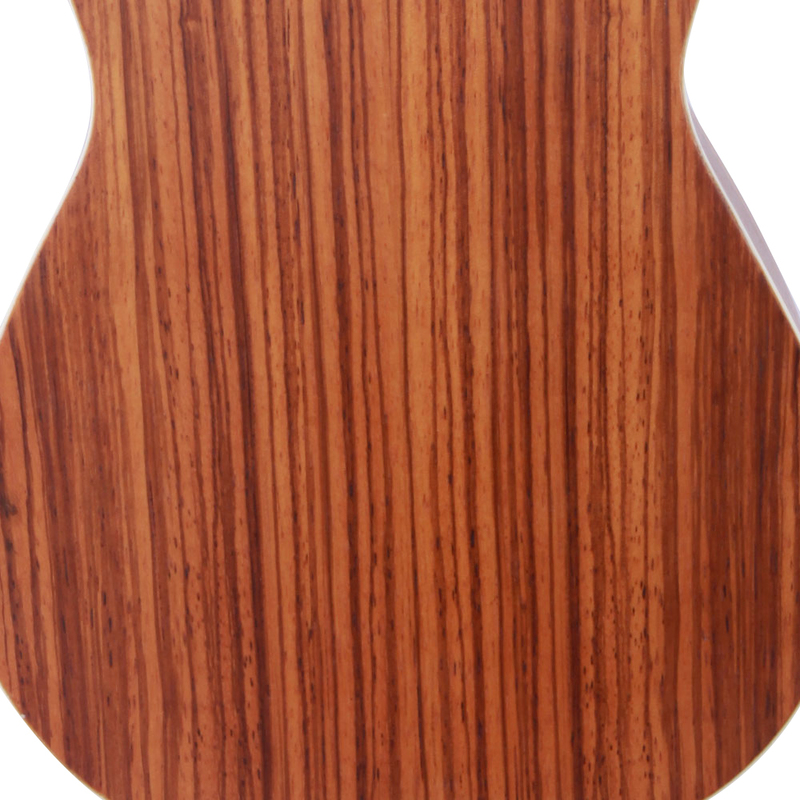 Adopting high quality zebra wood, it delivers silky tone and timbre to bring you fascinating acoustic feast. Also, it is pretty portable and convenient to carry due to the compact design. 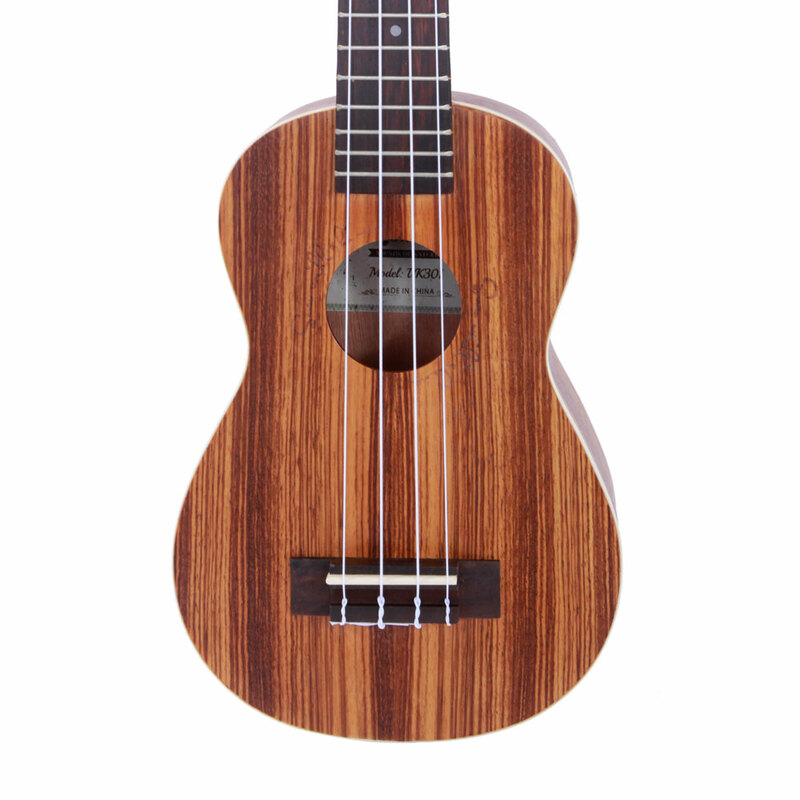 Take it home right now to enjoy the passionate and chipper melody like the bright Hawaii sunshine! It will not let you down!